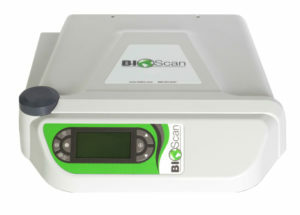 BioScan is an easy to use testing tool to add to your office to aid you in assessing and customizing protocols, encouraging patient compliance, and increasing revenue substantially. 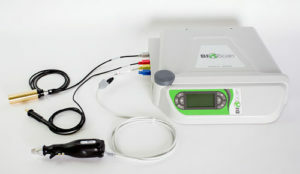 The BioScan System is an FDA Cleared testing tool which measures galvanic skin response. These measurements are objective, reliable, and will guide you to the areas of the body that are balanced, stressed, or weakened. Immediate readings and non-invasive testing on their 14 major body systems with the MSA. 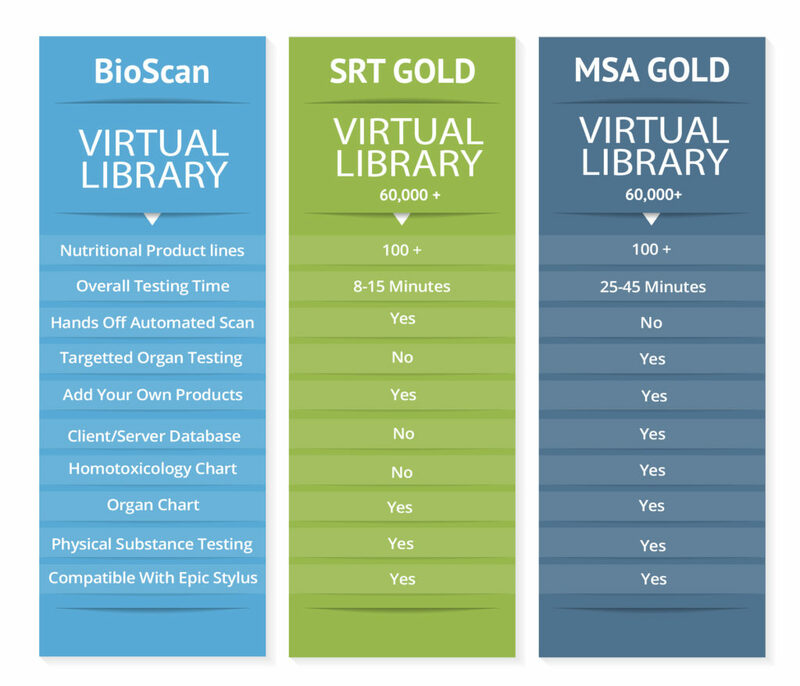 Scan the body against over 80,000 substances to find sensitivities and stressors with SRT and MSA! BioScanSRT is a new procedure that combines the disciplines of Acupuncture, Biofeedback and Homeopathy with Laser Light technology. 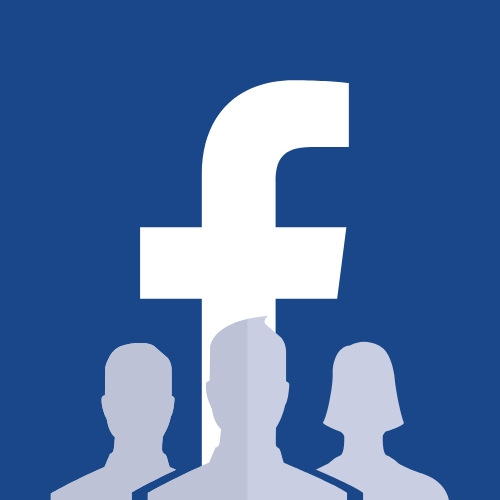 A computerized scan or test is done to see what your body is sensitive to. 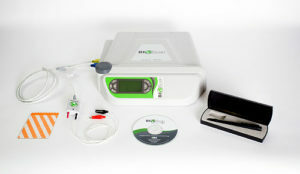 BioScanMSA featuring the Epic, a Biomeridian technology is an assessment tool to add to your office or clinic to aid you in both assessing and customizing protocols, which encourages patient compliance, and increases revenue substantially.